Beautiful 4 Bed Room 2.5 Bath, 2 Car Garage with a fenced patio. This home is fantastic. Gated community. Enjoy 2 community Pool, 2 Club Houses and a Gym. 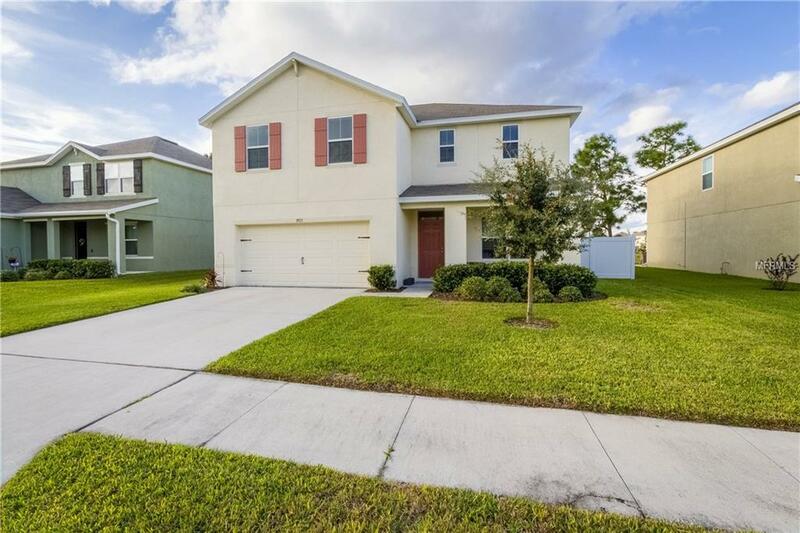 Located at 35 minutes from Tampa Airport this home is fantastic.